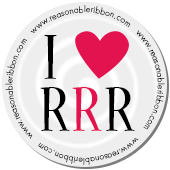 Really Reasonable Ribbon Blog: Really Reasonable Ribbon Spring Fever SALE!! Really Reasonable Ribbon Spring Fever SALE!! This post will remain at the top until Friday 3/17. Please scroll down for the new daily posts. Now through midnight eastern time on Friday, March 17th, 2017 we have a terrific SALE going on. The codes are good now through midnight eastern time on Friday 3/17/2017. 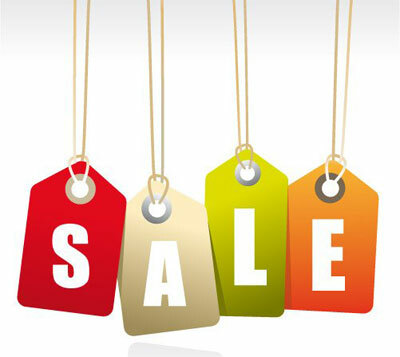 Order subtotals from $10.00 to $39.99 SAVE 10% using code SPRINGFEVER10. Order subtotals $40.00 and up SAVE 15% using code SPRINGFEVER15. The March assortment contains 9 styles and a total of 18 yards of ribbon. Ribbons and Flowers and Butterflies, Oh My! Really Reasonable Ribbon Challenge #159 Winners! Really Reasonable Ribbon Challenge #158 Winners!